No one Beats Our Prices to Digitize Slides!! 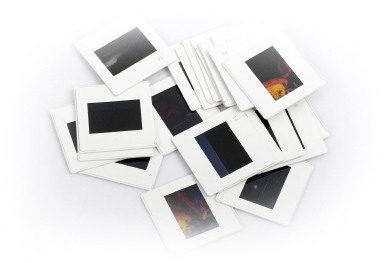 Many memories are stored in 35mm slides but the format is not conveniant and great photos are often wasted away in your closet collecting dust. When we digitize slides your memories are transferred to a format that never degrades and is conveniant for viewing and storing. We digitize slides with a passion for detail and can restore your slide photos to look better than ever. Digitize slides with us today! Digitize Slides To Video - Convert Your Memories To DVD Today!